Hello Stampers! 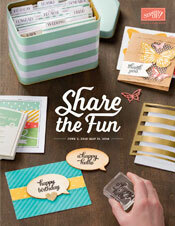 You should have received an e-mail from me this week about the retiring items lists AND free shipping from Stampin' Up! The free shipping ends tomorrow! Don't delay - get your order in now at www.donnas.stampinup.net (click on "shop") or click on the photo below to go to my online store. Stampin' Up! rarely offers free shipping. This is a 10% savings! 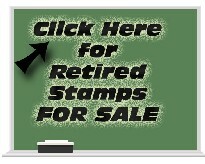 Here are the links to the retiring stamp list and the retiring accessories list. Some stamp sets and accessories are already sold out. Everything is "while supplies last" this year. Click on the link every day to see an updated list showing which items are still available. The list is updated everyday at 4:00 pm (Central Time). Don't save the list to your computer - click on the link anew every day to see the most up-to-date lists.